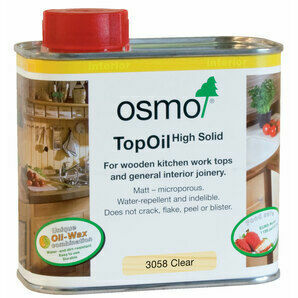 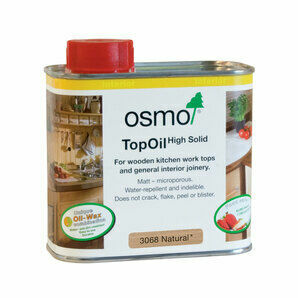 Osmo UV Protection Oil is natural oil based and microporous for use on all exterior wood projects including cladding, doors, windows, fencing and garden furniture. 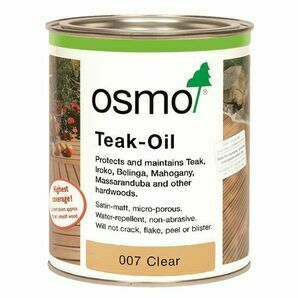 Added ingredients prevent against algae and fungal decay. 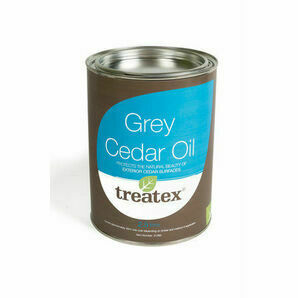 It blocks the greying process by a UV protection factor of 12 in comparrison to untreated timber. 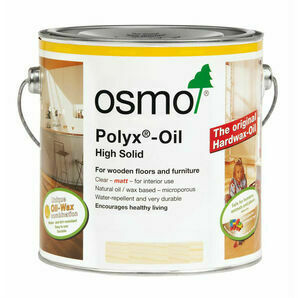 As well as being water and dirt resistant, UV oil is moisture regulating and reduces swelling and shrinking of wood. 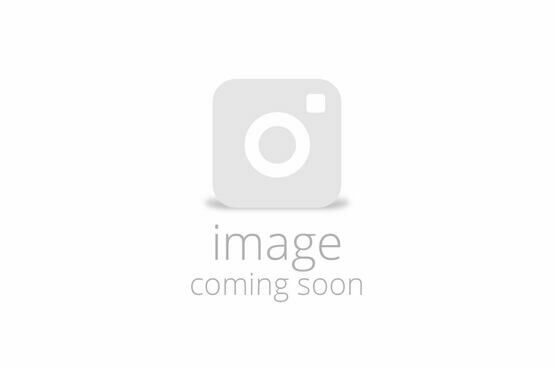 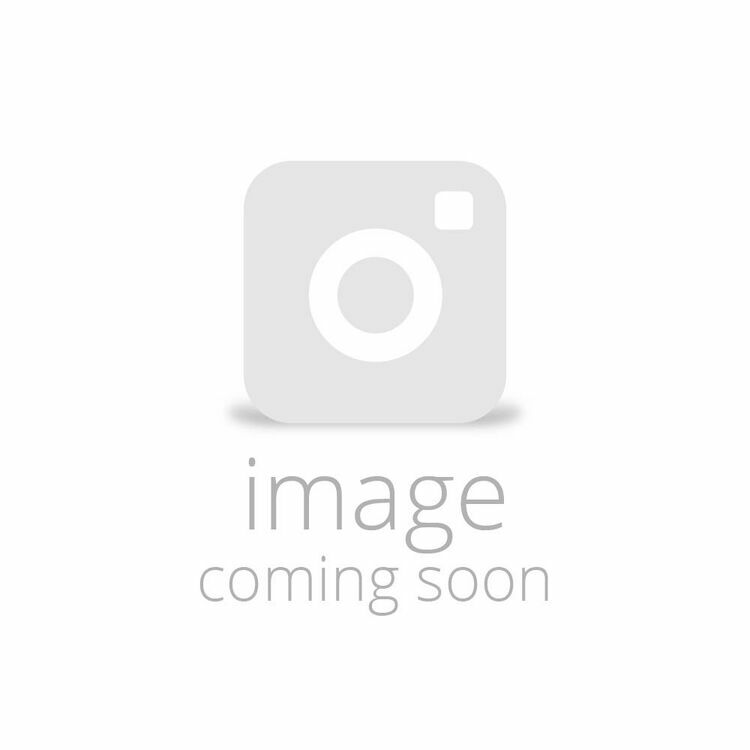 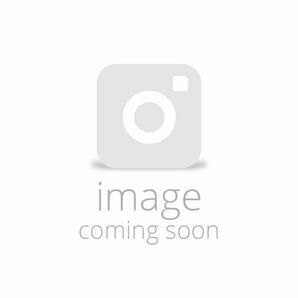 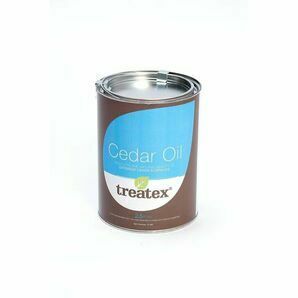 Cedar UV Oil is tinted with a cedar coloured pigment leaving a stain matt finish.